Elegantly simple – this model is built for performing proper endotracheal placement. The ET tube either goes correctly into the trachea or wrongly into the esophagus. 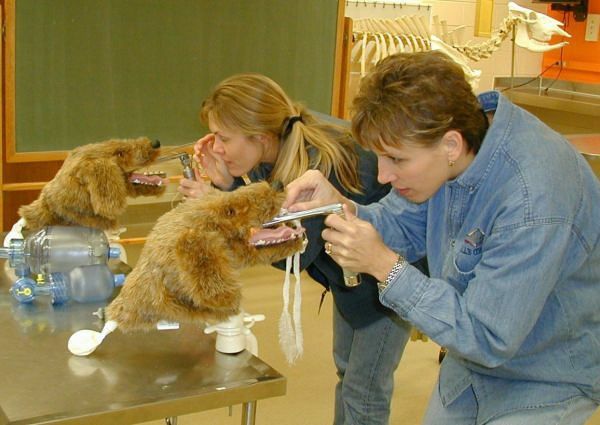 Improved representations of the trachea, esophagus and epiglottis are all realistically crafted into this dog bust. 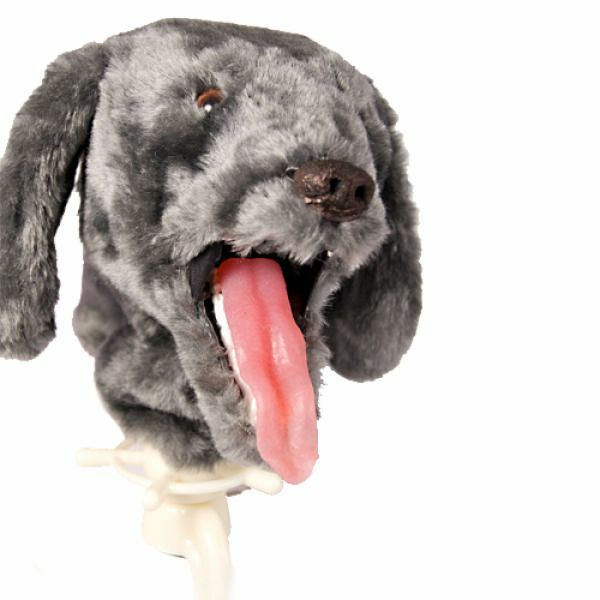 It also features an airway with working lungs. Because the head is attached to a table clamp with a pivot base, it can be easily manipulated.